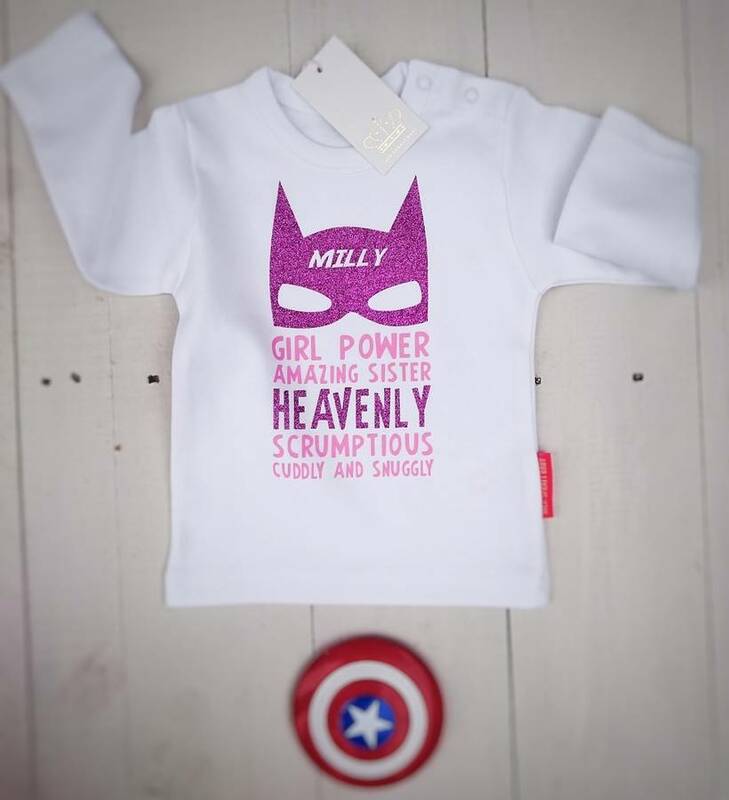 Oh, we love love LOVE these Superhero Rompers from Jack Spratt Baby – whether it’s for your Boy Wonder or Girl Power, they are so cool! And they’d make a totally fabulous gift for a new baby. It looks great in the bold, eyecatching colour combos – and you have to love the sparkle options for extra girl power (or boys, obviously). 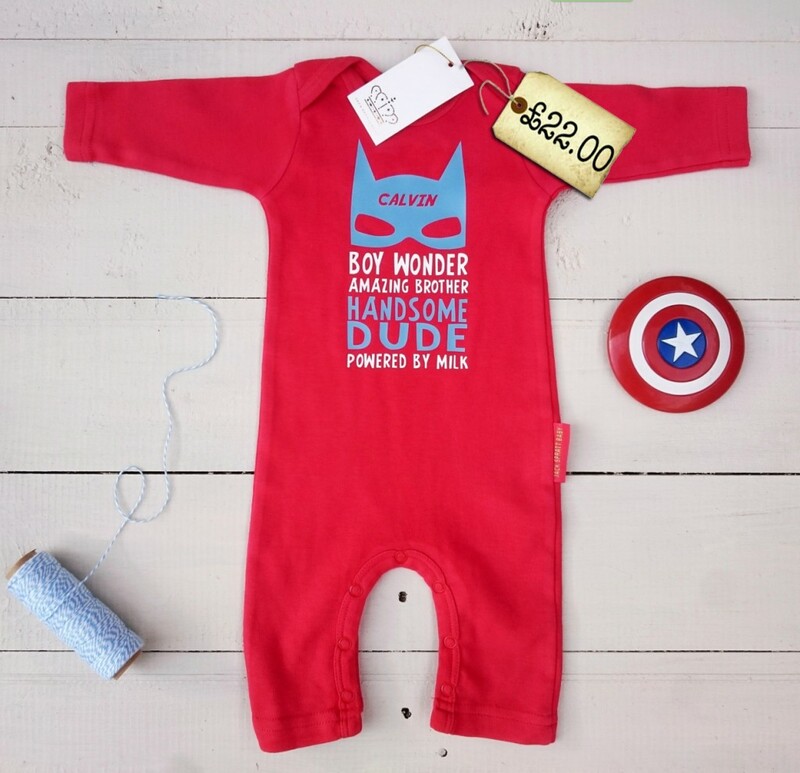 As you’d expect from the amazing people that are Jack Spratt Baby, your Superhero romper will be wrapped in delicate tissue paper and delivered to you in one of their frankly swoony Jack Spratt Baby boxes, with a tag and a gift card. 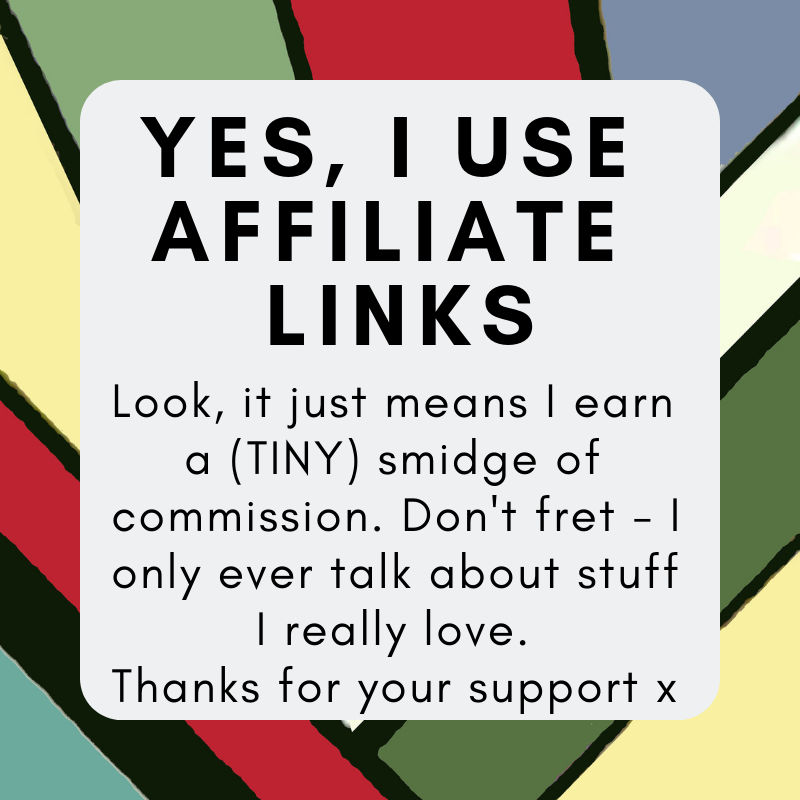 And because they’re not a huge brand that ships it all in from far-flung places, you can even adjust the text slightly if required (make it an ‘Amazing Son’ instead of Amazing Brother for a first child, for example). The Superhero Romper is available direct from Jack Spratt Baby, and is available in a fantastic range of colours in sizes from 0-12mths.